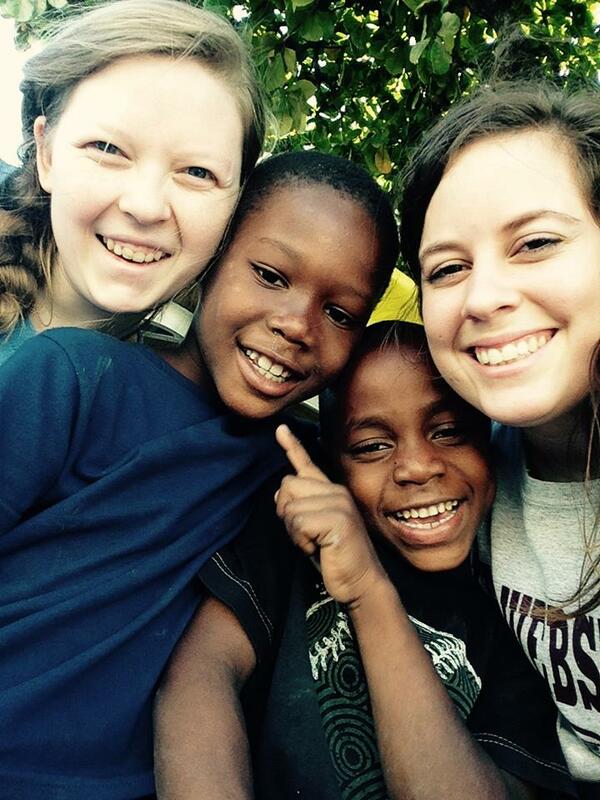 From their very first trip to Haiti, they knew they would never be the same. 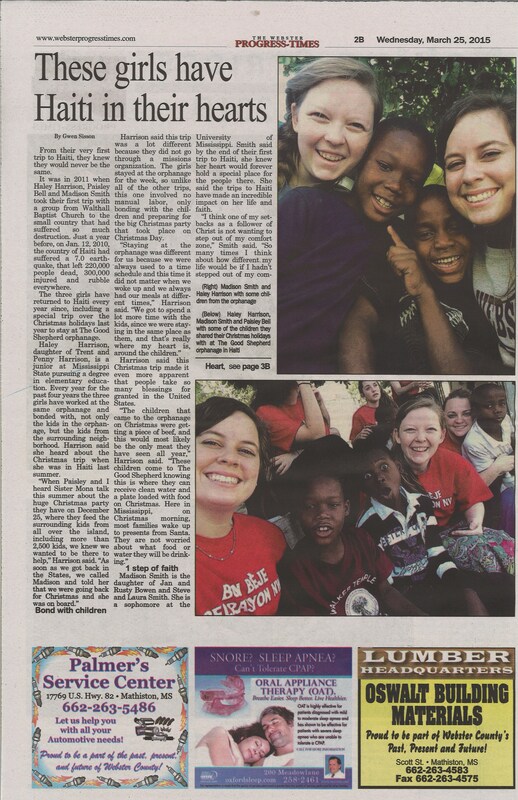 It was in 2011 when Haley Harrison, Paisley Bell and Madison Smith took their first trip with a group from Walthall Baptist Church to the small country that had suffered so much destruction. Just a year before, on Jan. 12, 2010, the country of Haiti had suffered a 7.0 earthquake, that left 220,000 people dead, 300,000 injured and rubble everywhere. The three girls have returned to Haiti every year since, including a special trip over the Christmas holidays this year to stay at The Good Shepherd orphanage. Haley Harrison is the daughter of Trent and Penny Harrison and she is currently a junior at Mississippi State pursuing a degree in Elementary Education. 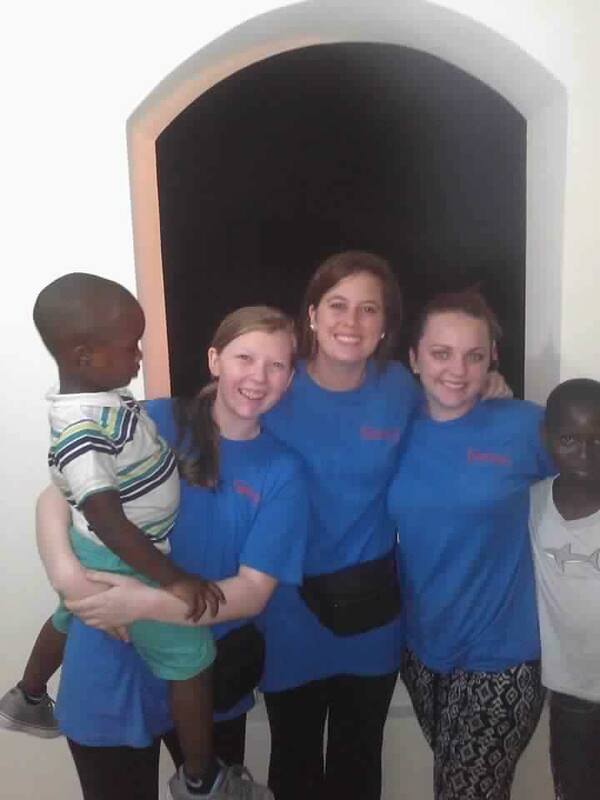 Every year for the past four years the three girls have worked at the same orphanage and bonded with, not only the kids in the orphanage, but the kids from the surrounding neighborhood. 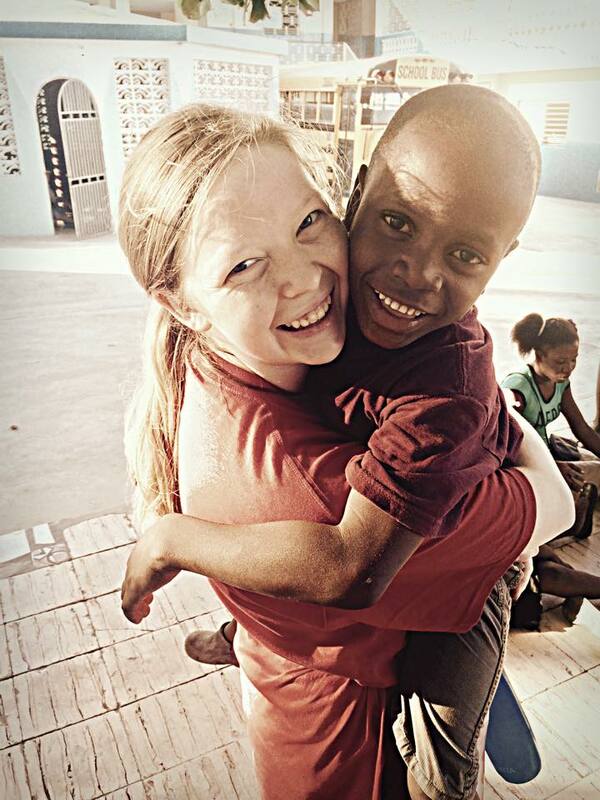 Harrison said she heard about the Christmas trip when she was in Haiti this summer. Harrison said this trip was a lot different because they did not go through a missions organization. The girls stayed at the orphanage for the week, so unlike all of the other trips, this one involved no manual labor, only bonding with the children and preparing for the big Christmas party that took place on Christmas Day. Harrison said this Christmas trip made it even more apparent that there are so many blessings people take for granted in the United States. 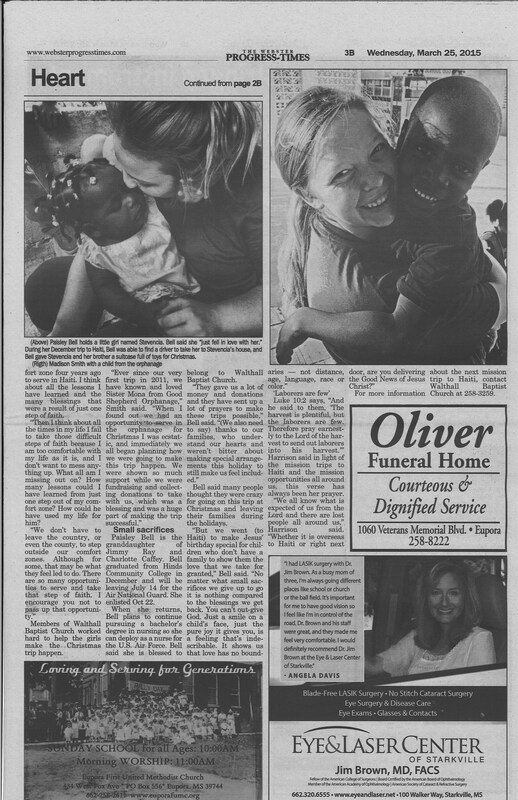 Madison Smith is the daughter of Jan and Rusty Bowen and Steve and Laura Smith. She is a sophomore at The University of Mississippi. 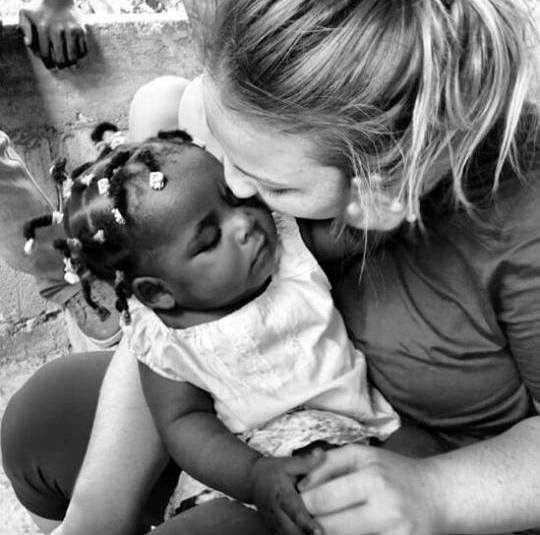 Smith said by the end of their first trip to Haiti, she knew her heart would forever hold a special place for the people there. She said the trips to Haiti have made an incredible impact on her life and faith. Members of Walthall Baptist Church worked hard to help the girls make the Christmas trip happen. Paisley Bell is the granddaughter of Jimmy Ray and Charlotte Caffey. Bell just graduated from Hinds Community College and will be leaving July 14 for the Air National Guard. She enlisted Oct 22. When she returns, Bell plans to continue pursuing a bachelor’s degree in nursing so she can deploy as a nurse for the United States Air Force. Bell said she is blessed to belong to Walthall Baptist Church. Bell said a lot of people thought they were crazy for going on this trip at Christmas and leaving their families during the holidays. Luke 10:2 says, “And he said to them, ‘The harvest is plentiful, but the laborers are few. 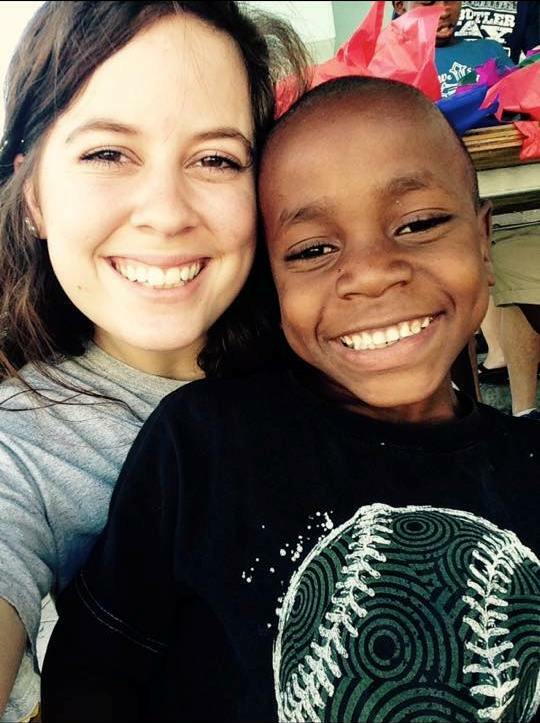 Therefore pray earnestly to the Lord of the harvest to send out laborers into his harvest.’” Harrison said in light of the mission trips to Haiti and the mission opportunities all around us, this verse has always been her prayer. 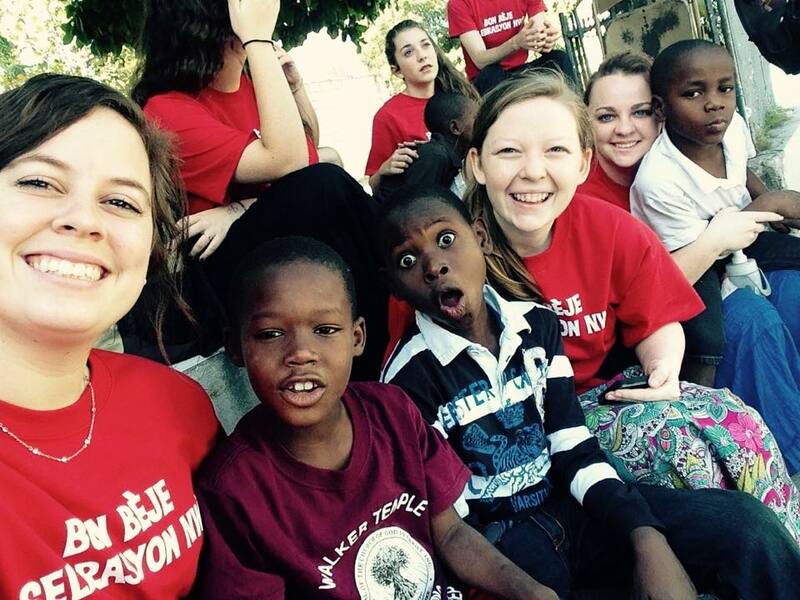 For more information about the next mission trip to Haiti, contact Walthall Baptist Church at (662) 258-3259.